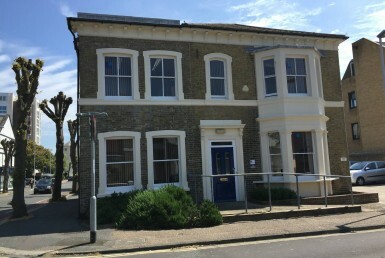 We are delighted to offer a one room office positioned on the ground floor (south) of this prestigious Victorian detached building which is in the main is occupied by Marshall Clark Chartered Surveyors as their head office. 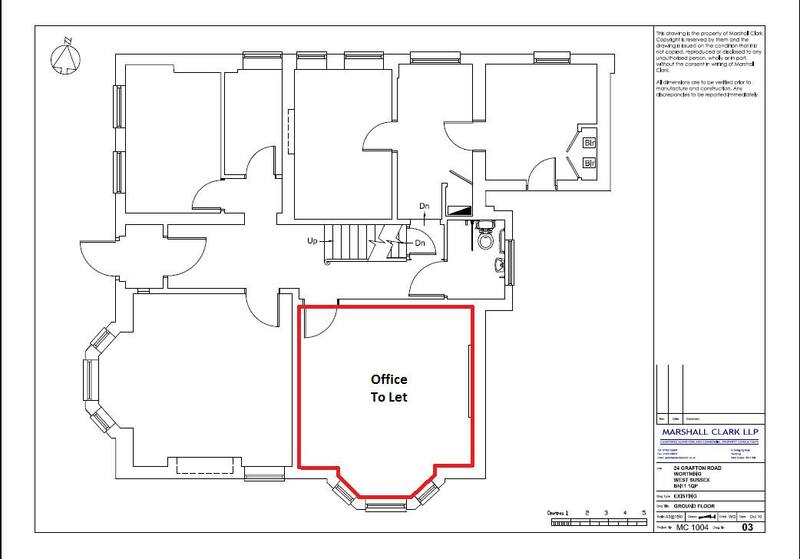 The office itself is un-furnished with an option to hire desks if required. 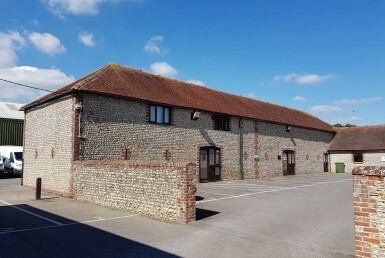 The office comes with one parking space and the use of communal facilities including a ground floor disabled toilet and kitchette. 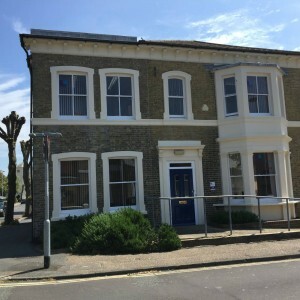 The guide rent is £425 per calendar month inclusive of heating, lighting, cleaning to the communal parts, buildings insurance, electricity and water. 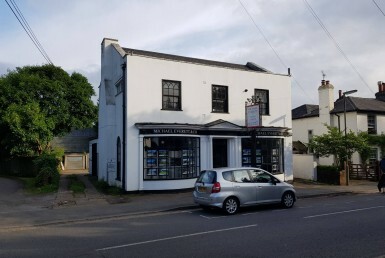  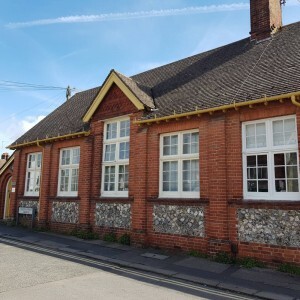 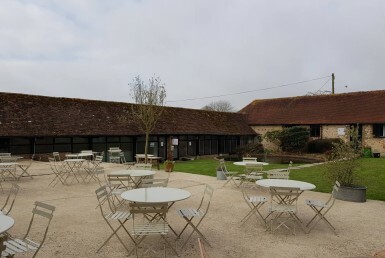 Tenant to provide own telephone/internet connection, and be responsible for business rates and contents insurance if applicable.